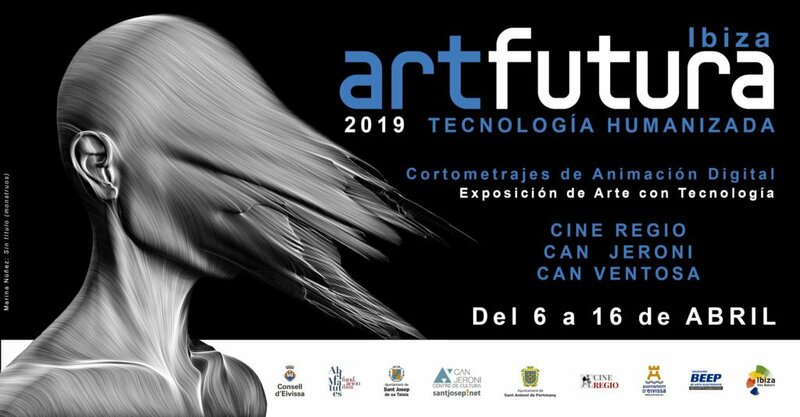 Since January 1990, ArtFutura, the festival of Digital Culture and Creativity, has explored the most interesting projects and ideas that have come up on the international panorama of New Media, Virtual Reality, Interactive Design and Digital Animation. Can Ventosa Cultural Centre of Ibiza. Can Jeroni Cultural Centre of San Jose. Cine Regio in San Antonio. Download the full programme here (in Spanish). More info on Art Futura website.